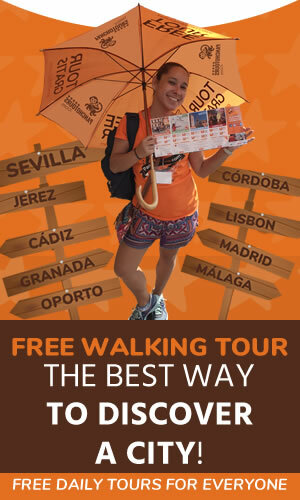 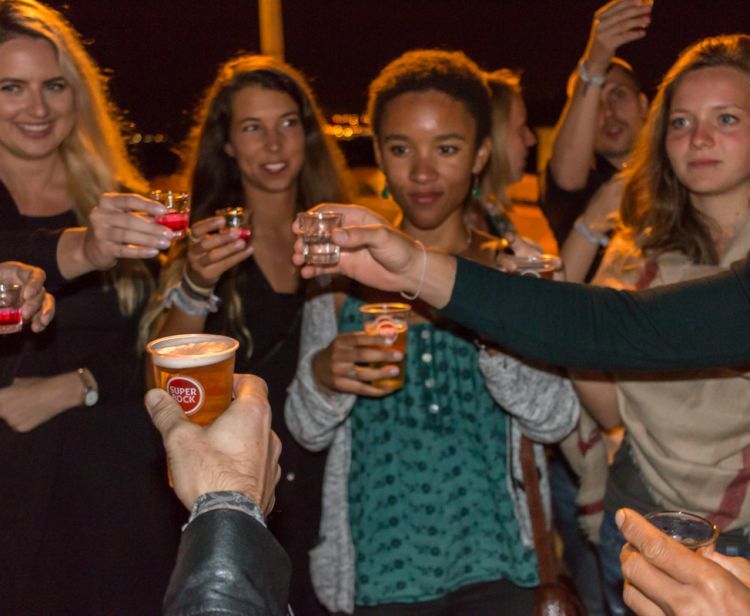 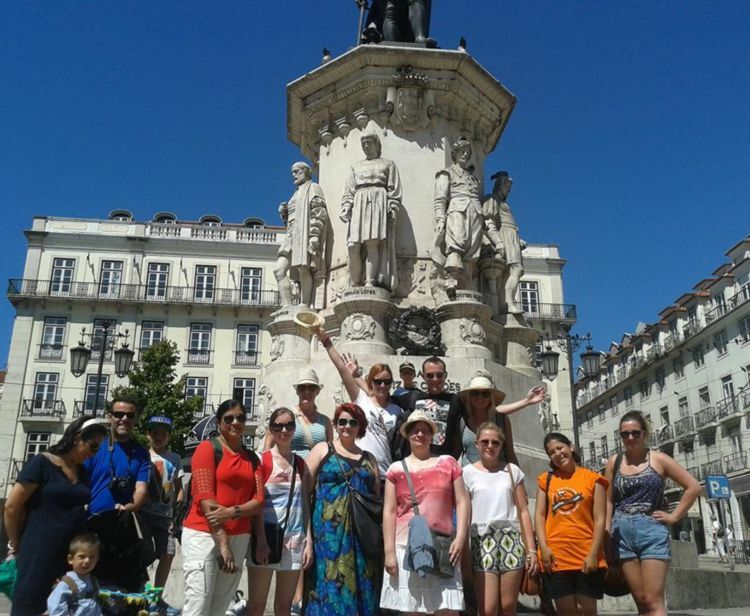 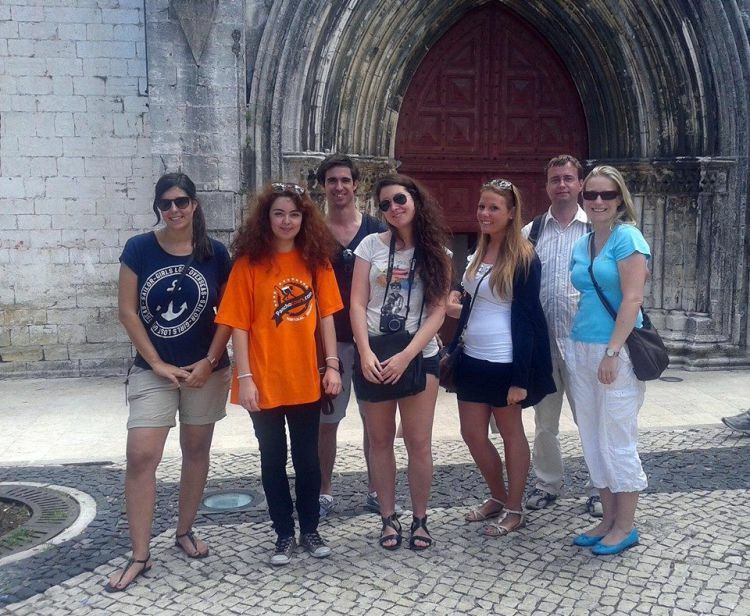 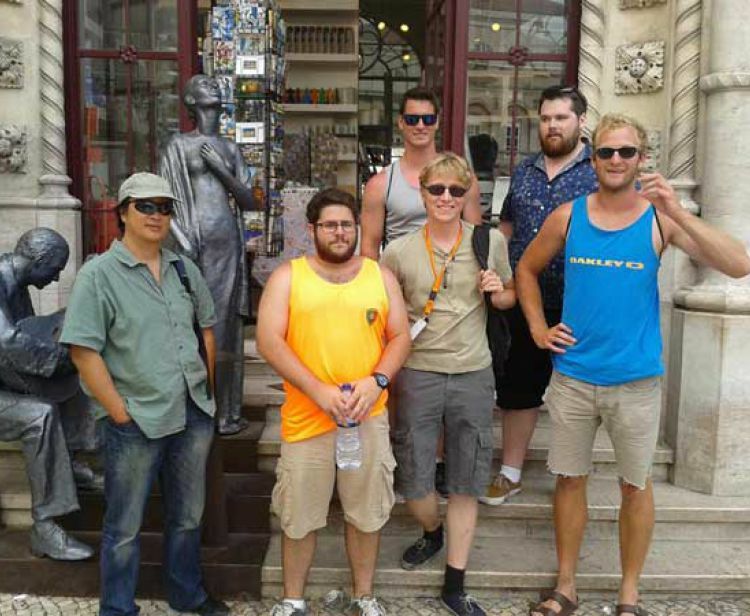 Lisbon Free walking tour is the best way to discover the lovely ‘Bairro Alto’! 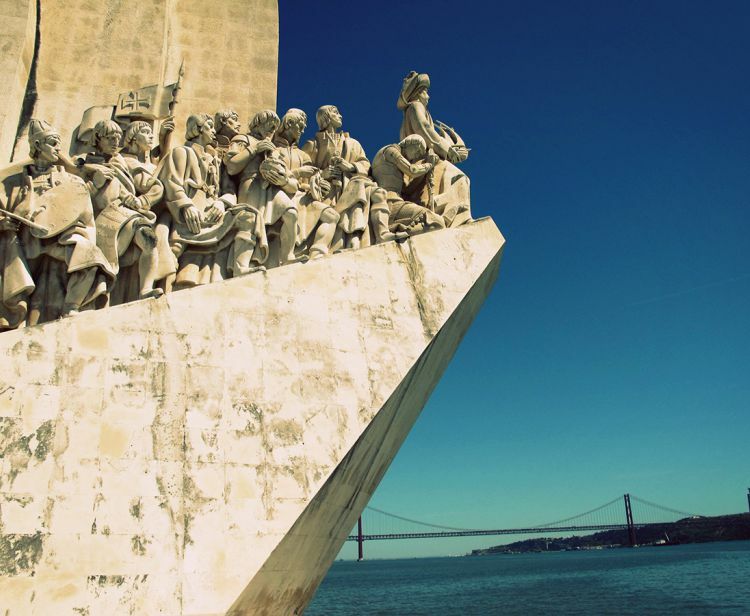 Take a walk through the meeting place of poets and artists. 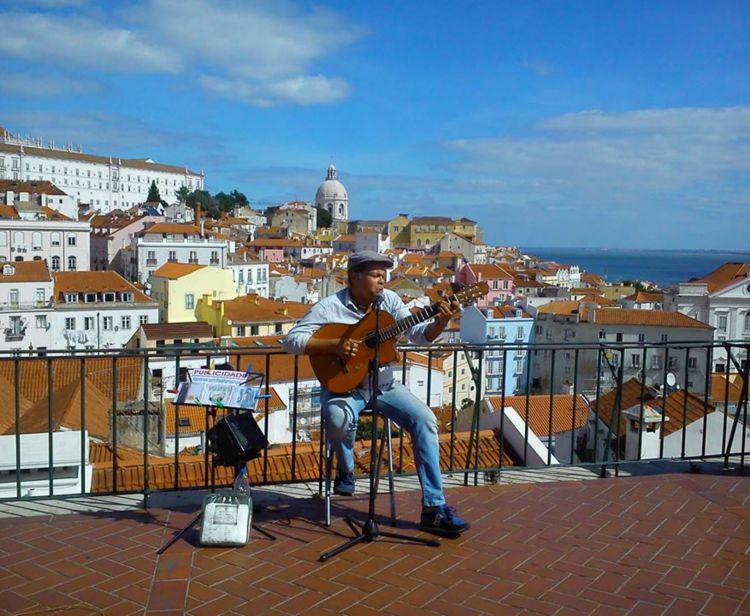 Bairro Alto bohemian district is full of shops, bars and restaurants, a place where visitors of all ages can blend in, giving the district a unique touch. 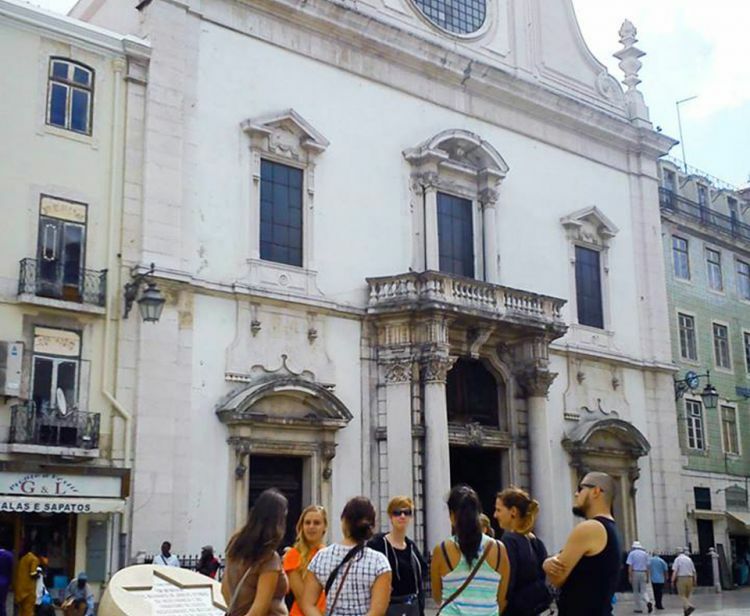 This neighbourhood is between the top 10 things to see while you are wandering around the streets of Lisbon’s heart. 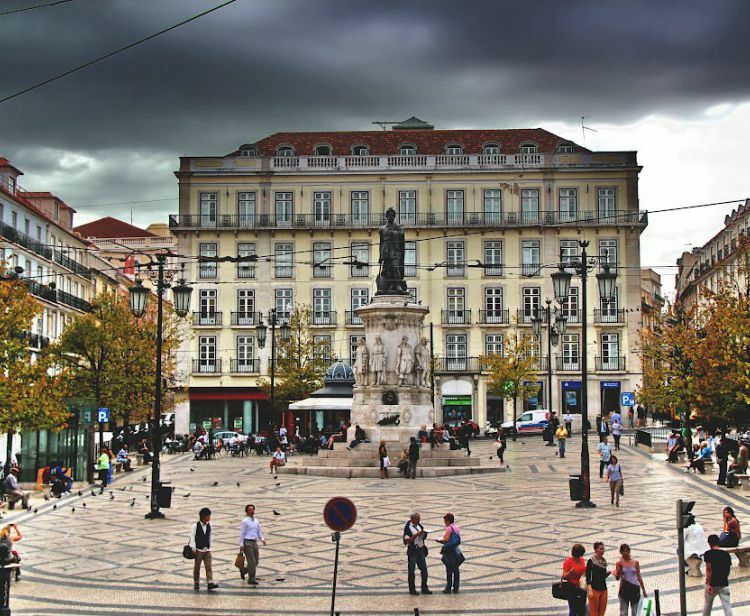 Almost completely destroyed, first by the earthquake of 1755 and then by the big fire in 1988, Chiado is now one of the characteristic areas of the city. 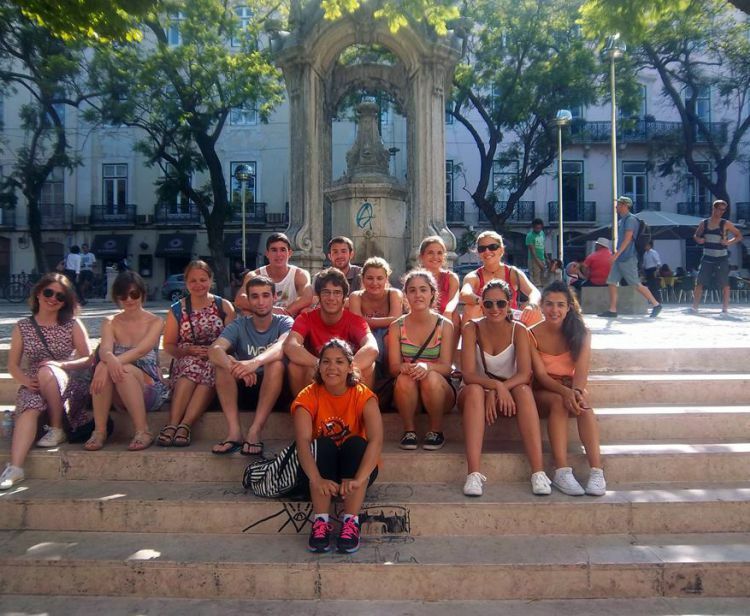 Bypass Bica, a neighbourhood full of charm with its steep streets and yellow tram. 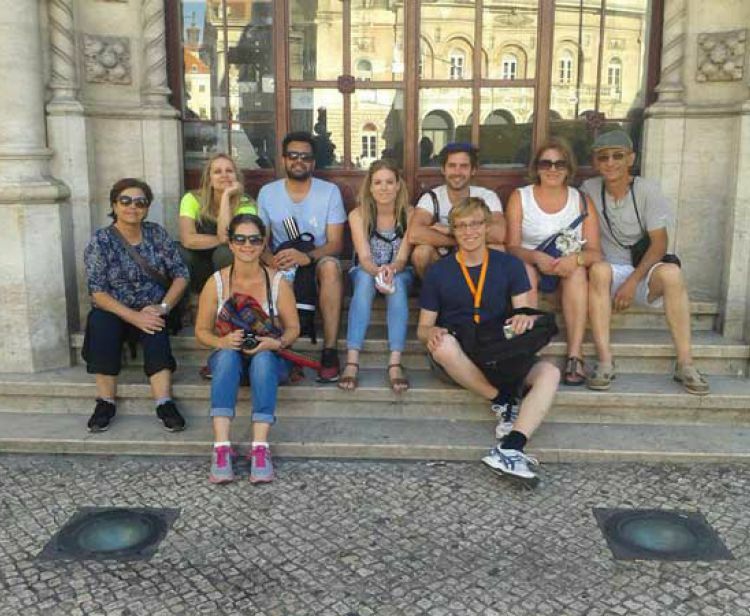 Keep forward and get ready to walk up and down to sightseeing the most wonderful sites of Lisbon and allow us to show you why Bairro Alto and Chiado is the hottest spot of the capital. 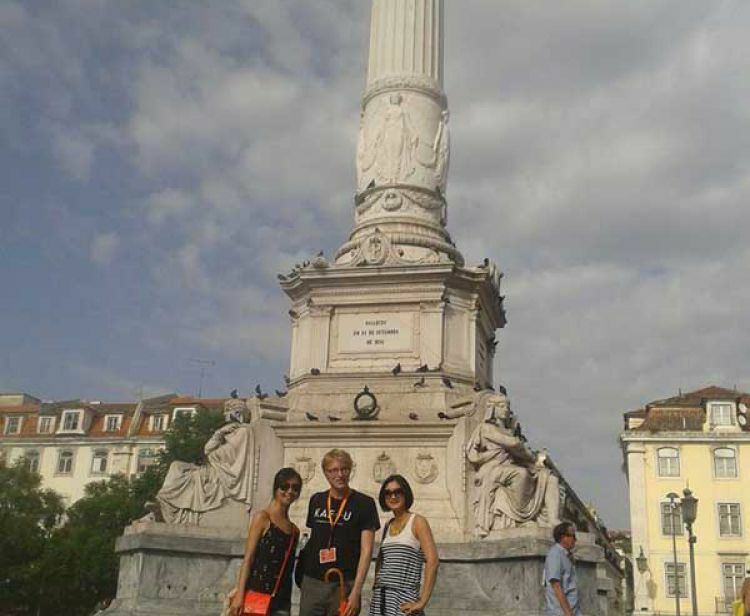 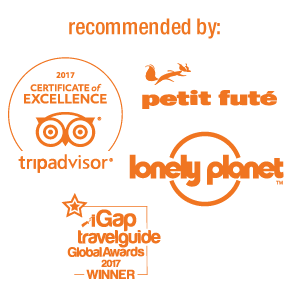 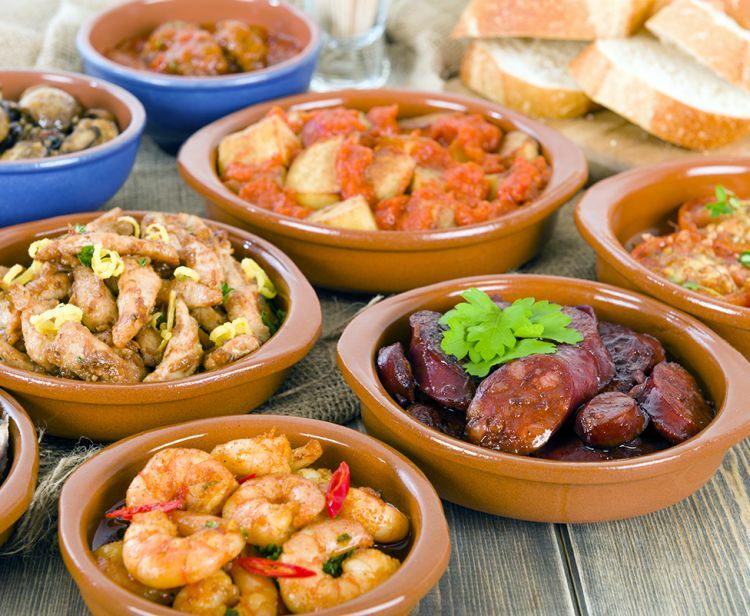 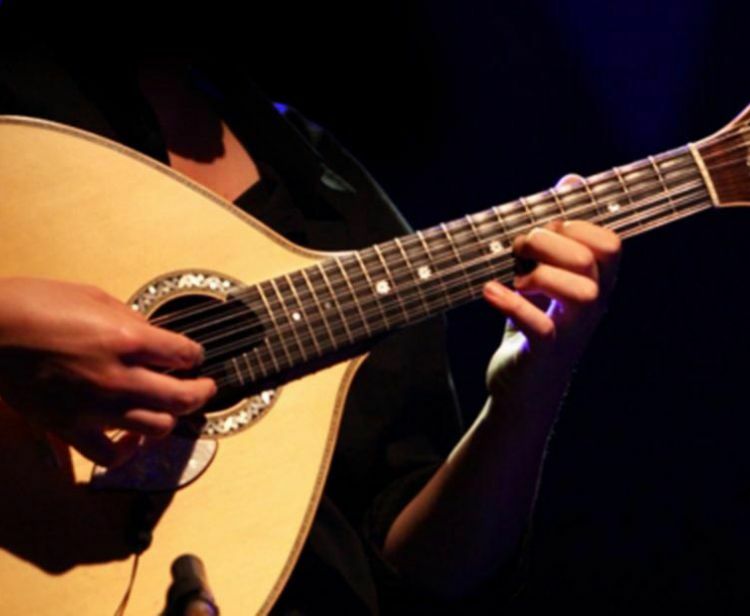 Why is our Bairro Alto & Chiado Tour free? – Why not? 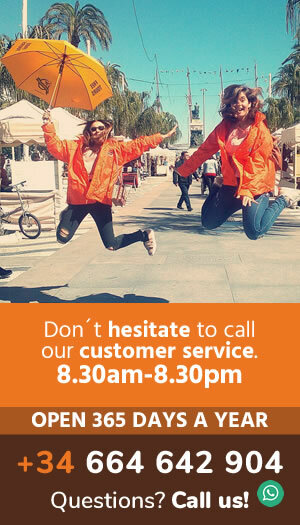 You choose the price!